We always talk about needing to send follow-ups in your cold outreach. Sending 4-6 messages in a sequence maximizes your email response. We spend a lot of time writing about sales emails that get responses. That said, we’ve not covered how to react when someone actually responds to your email. This post will remedy the problem. Here’s what we’ll cover. 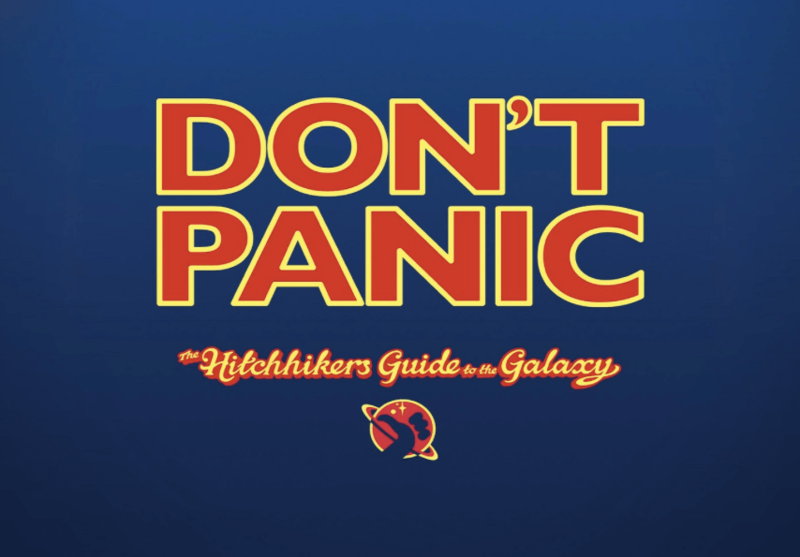 We’ll have a bit of fun along the way using the cult classic “Hitchhiker’s Guide to the Galaxy”. You work hard, personalize the email to meet your lead and then hit send. All in hopes of 5 people in 100 hitting respond and emailing you back. When your inbox has a fresh hot prospect — it’s exciting. Excitement can either fuel your enthusiasm, turn you into a nervous wreck or give you too much bravado. I hope to direct your thrill from getting a response properly. And to do this, we have to understand that sales is still tough — even when people seem interested. You can call too quick, say the wrong thing or send some ugly canned email response. One of the easiest reactions for new reps and small business owners is to freak out when they see a lead respond. Following up too frequently: Responding quickly is good. Responding multiple times in a day (or even a couple days) is bad. Trying the same approach repeatedly: I know you want them on the phone, but if they don’t show interest after asking once or twice —know how to keep the ball rolling. Troubling taboos: There are some things that you should not do. It’s hard to list all of them, but we have an example. Recently, we were sent a really good coldish email. It actually got a response from us. Things went south from there. I’m going to remove any identifying factors from the person or company and do a broad overview. Granted, I left it open to ask for the call. That’s ok, the rep should have (and did) ask to get on the phone with me. I then said that I’d rather see some content resources. The rep didn’t seem to have any content (more on this further down), but did ask to get on the phone…again. I did not respond to that email. A few days later, the rep emailed again. This time, looping in the LeadFuze CEO. 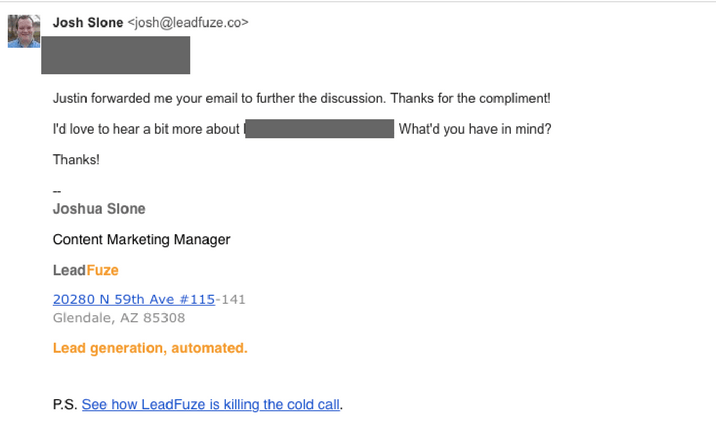 Eventually, the rep would email others here at LeadFuze, too. Emailing and calling multiple contacts in a brand is a great idea — when trying to get a response. Once you get a response, you have to be more tactful and tactical. After I was getting emails and Slack messages about this rep’s emails to others in the “office”, I sent a candid email — stopping all conversation. All in all, it was about two weeks with over a dozen emails and a handful of Slack messages. Let’s say you sent out a resource, like a checklist, and the lead responded, thanking you. The lead was able to implement some of your tips and it did whatever the checklist was supposed to do for them. Glad you liked it. Do you have any time this week to jump on a call so I can show you how [product name] can help you get even better results? There is a time to ask for the sale. And depending on the type of response you get from your email — a call may be better than a response email. We’ll cover that in a bit. Sending a cold pre-pitch after receiving a compliment is a great way to lose a possible prospect. They’ll assume that you’re just going to try and sell, without explaining anything (e.g. figuring out if they’re a fit). And…if that’s how you respond…they’re probably not wrong. You’re revealing your intentions to try and close without caring. Glad you liked it. I’d love to hear exactly how it helped you. Have time for a quick call about how you used the checklist? I get it. If you’re on the sales side of the conversation, it’s easy to think two-dimensionally. But the more prepared you are, the more deals you’ll close. I don’t mean every lead type as in your buyer profiles. We’re talking about the different stage your buyer is at when they email you back. Curious, Not Ready: We all know that very few brands are ready to switch solutions. Some of the people who respond will be genuinely curious as to what benefit you offer, but aren’t ready for a pitch. Interested, Might Be Ready: If they sound a bit more urgent in their tone, they could be ready for a pitch— but it’s hard to tell. Probably Ready: If they mention being on the lookout for a solution like yours, they don’t even need an email back. Call them. Let’s reuse the same three levels of interest in responders to gauge the type of reaction you should use. In general, ask for a call. Important Note: In general, ask for a call. 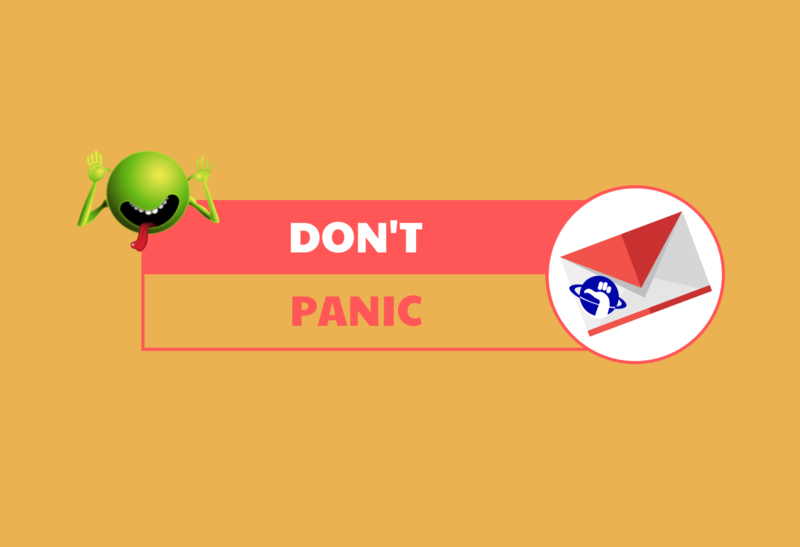 Just make sure it’s pertinent to your first email. If you send a checklist to improve a website’s bounce rate, and then ask for a call to show them your search engine marketing expertise —something’s wrong. Now, here’s what to send to who. Curious, Not Ready: They will likely shoot down the call. If so, send them resources to keep them on the hook. “Further reading” type things like webinar recordings and white papers are golden. Here are a couple of sample templates for you to snag and use in sequence. Keep in mind, you don’t want to send a canned email response to your lead’s email response. I’m glad you liked [resource name]. Did you use/like [specific tactic/topic from your email]? We’re actually trying to make it a bit more helpful. Have a few minutes for a quick call? P.s. If you don’t have time today, here’s a link to my Calendly to find the best time for you. Hypothetically, they shut down the call. No worries on the call. I’ll try you again in a week or two. In the meantime, here’s an in-depth white paper that gives more insight than the [resource you sent in the outreach email]. If you liked it, I’m sure you’ll love this one. Let me know your feedback on it, too! Wait a week and try again. If they’re still a no go, put them in an automatic cadence and try again in 3-6 months. Rejection is a good thing. Seriously. You aren’t going to waste time on leads that respond with a firm “no”. That’s a great benefit. Another plus is having your email address validated. Sending out hundreds (even thousands) of emails every week doesn’t always look the best. Every response shows email service providers (ESPs) that you are a legit address and operation. Responses, both good and bad — are good for business. That said, here’s a template to help you when someone says they don’t want you to email them anymore. (Preferably as soon as possible). You got it. No more emails from [insert business name]. I appreciate you taking the time to answer back. Isn’t that a bit simple? You bet it is. If you try and get fancy and the lead takes it as another solicitation, you could find yourself on the email blacklist. We’ll quickly reference what to send when you get no response. 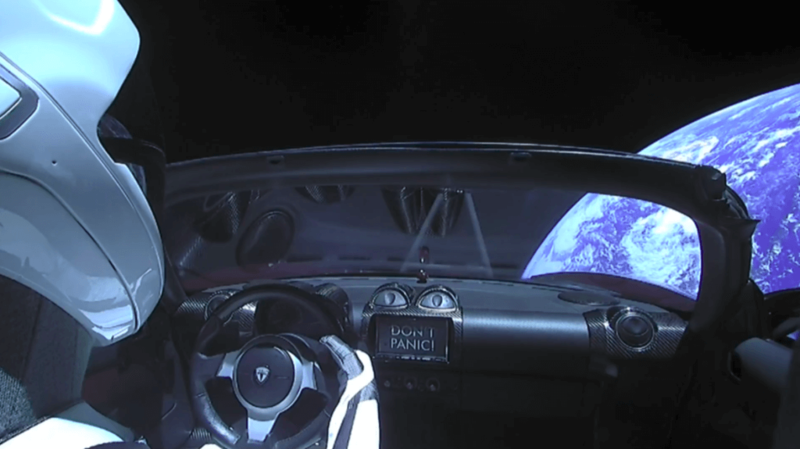 Keep in my, we’ve covered this in detail, right here. But, we’ll give another example that we are currently using. We typically wait about 48 hours to send a follow up, but you should always bet testing. Then, we hit them up with a specific resource that’s different, yet related to the first. Being prepared for an email response isn’t so much about being a good sales rep. It’s more about mapping out what leads will likely say and knowing how you’ll react to them. The more resources, templates and scripts you have in your pocket — the more likely you are to close.